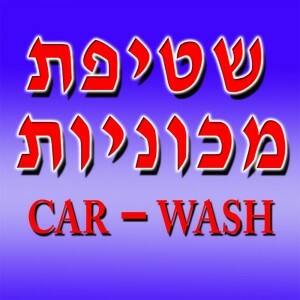 Specializing in carwash services, polish wax, selling car upholstery, car accessories, and fragrance products. Air-conditioned sitting area with cable TV. Reliable, courteous and professional service. Download the free iPhone app, GV-iView that allows you to see live how many people are queuing at our place, and plan your visit accordingly. Installation on the spot or give us a call. Click here to download from iTunes.